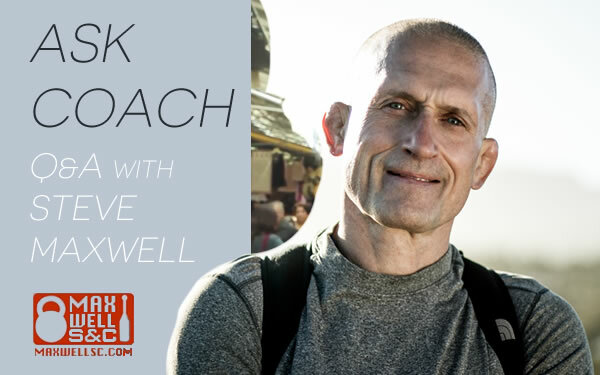 Enjoy a peek at the world through Steve's eyes as he delivers sermons on everything from training to peace of mind. The interesting thing is that many people, once they receive the answer (an answer they do not like) will continue asking the same question, going from source to source, until they get the answer they like. Steve takes a moment to answer a question about longevity in the art of Parkour: Climbing, running, jumping, and landing. Steve writes about boldly simplifying your life and minimizing your load for happiness. Advice from an experienced traveller. 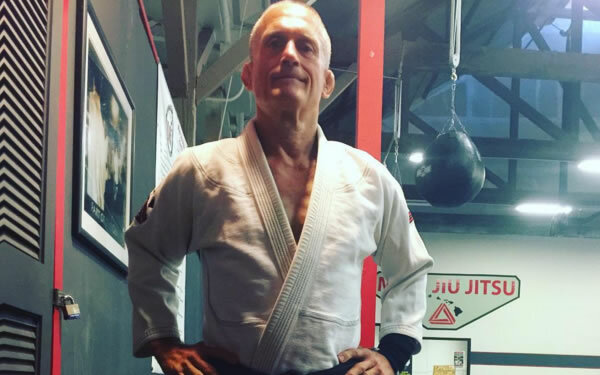 Steve writes about the beauty of jiu jitsu and how his Jiu Jitsu for a Lifetime camps help you make the most of your journey. Greetings from a Grecian isle! 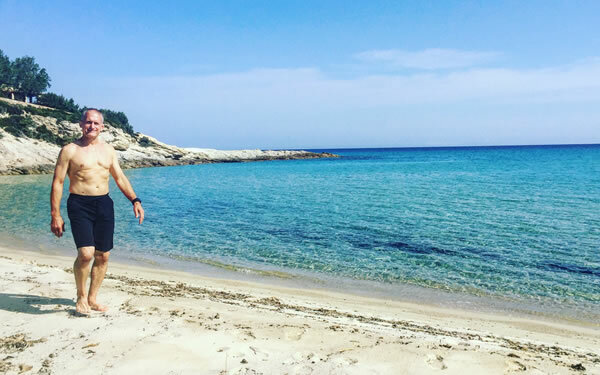 Steve takes a moment during his Greece Odyssey Training Camp on Ikaria Island to say hello and talk about the wonderful time he is having.